Overnight heavy snowfall has brought chaos in parts of northern England, with forecasters predicted further cold weather in the days to come. Updated Monday 07/03/2016 – Normality Returns ! 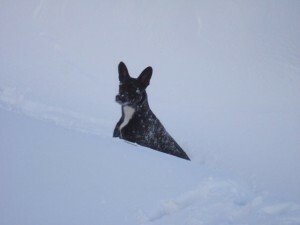 Lucky playing as over 2 foot of snow fell overnight! Gluegunsdirect are open and we are shipping goods out today, but please, order early as possible today as we may have to suspend collections and deliveries if the weather continues to deteriorate. This morning, snow is disrupting our parcel delivery operation in Northern England and Wales. Despite the disruption, as always, we will do our best to ensure all parcels arrive with our customers today. We will continue to monitor the situation throughout the day. Please be patient your glue is coming !